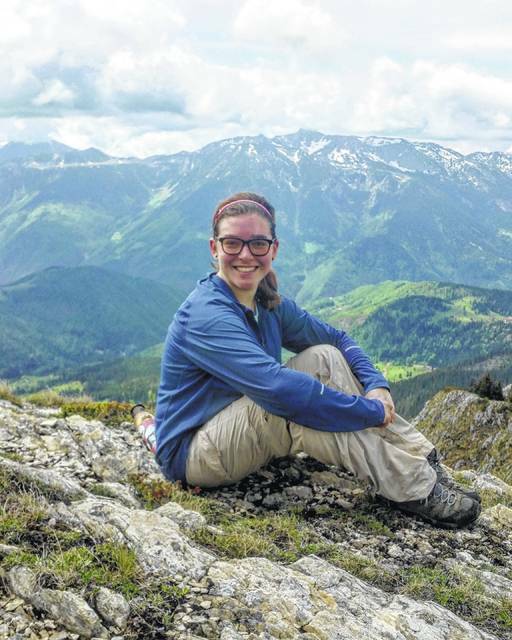 Delaware County resident Grace Fuchs will share about her experiences from a trip to the Balkan mountains region on Sunday at Zion United Church of Christ, 51 W. Central Ave, Delaware. Fuchs will speak during the 10 a.m. service. An Ohio University student from Delaware County will share her experiences from a study abroad program this weekend at her home church. Grace Fuchs, a member of Zion United Church of Christ, is scheduled to speak to the congregation during the 10 a.m. service on Sunday, July 30. Fuchs said she traveled through Kosovo, Montenegro and Albania, a journey that would’ve been nearly impossible two decades ago due to strife in that region. Zion United Church of Christ is located at 51 W. Central Ave. in Delaware.